Catering services (excluding alcoholic beverages) may be provided by any licensed and insured caterer. Caterers are subject to fees and regulations. Alcoholic beverages can only be provided by Atlasta Catering for all facilities due to licensing. Staff will be charged back to Licensee at $15.00-$25.00/hour. 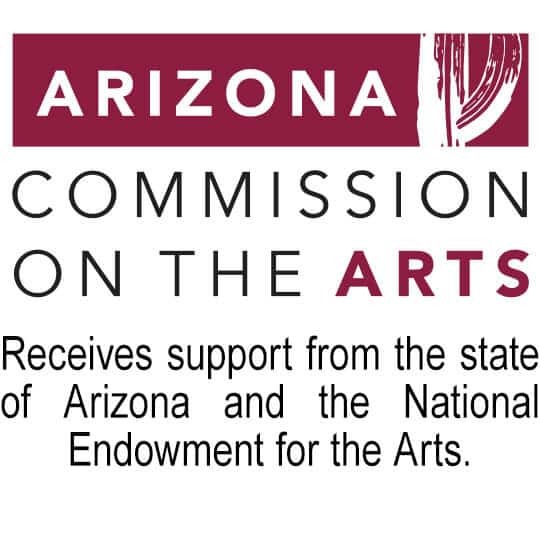 Deliveries of any kind must be coordinated through the Mesa Arts Center Services Supervisor. Visit the Mesa Arts Center rental page to coordinate your event!